​dedicated to increasing awareness and support of people affected by HIV. 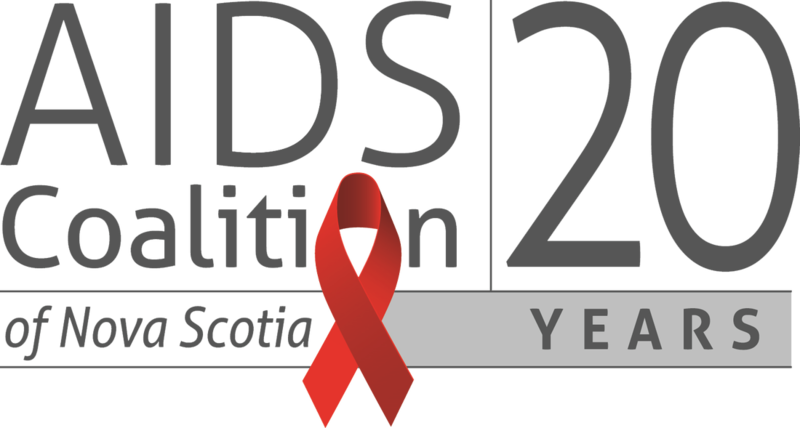 ​impact of our ​message and strive to end the HIV epidemic in Canada together. Please read about our Partners and consider supporting their great work!